Even though the temperature at Walt Disney World in Orlando, Florida, lingers in the 80s throughout the fall, the Magic Kingdom is fully into autumn mode by mid-August. The theme park is decked out in colorful leaves and Mickey Mouse pumpkins with guests invited to participate in Mickey's Not-So-Scary Halloween Party. 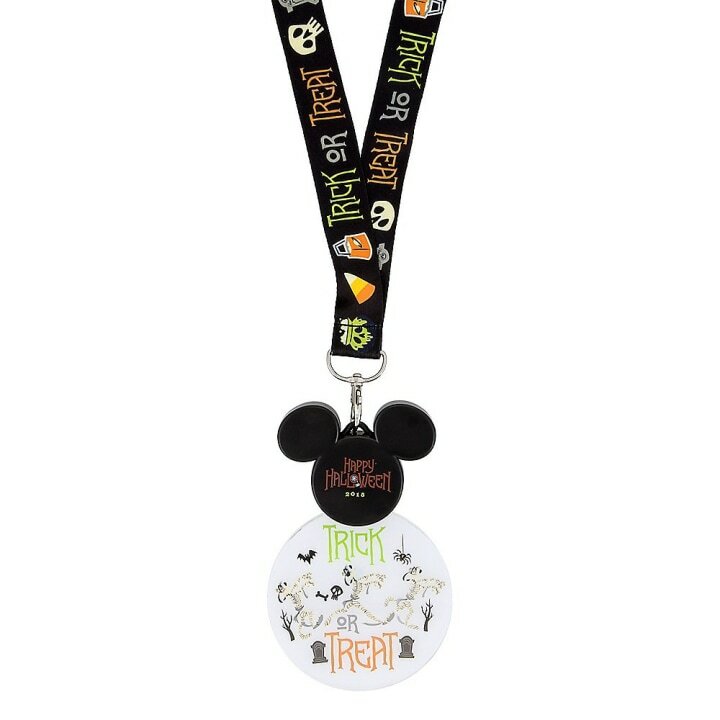 But it's not just the park that embraces Halloween style — die-hard Disney fans also get excited for the Halloween apparel and accessories available at at the parks. 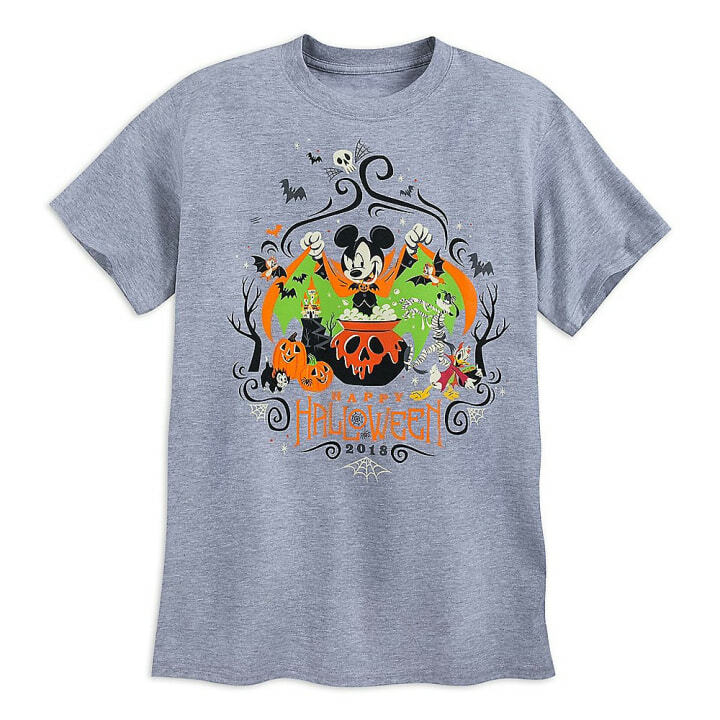 As Florida residents who love any reason to feel fall in the air, my family recently went shopping at Magic Kingdom for Halloween clothing and came home with cute shirts, Halloween-themed Minnie ears and more. 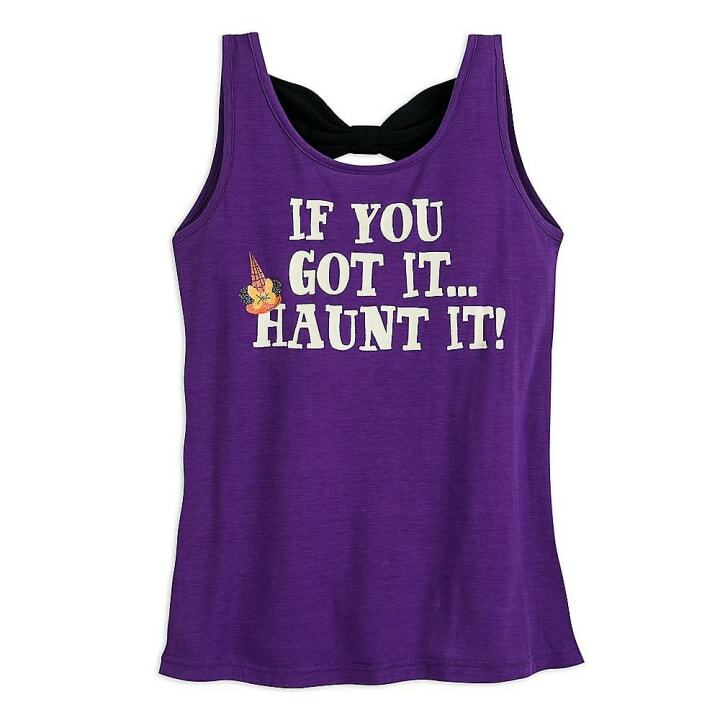 As I walked down Main Street USA, dressed in my "If you've got it, haunt it" tank and surrounded by Halloween decor, I wondered, "Who thinks of all this stuff?" The answer is Steven Miller, communications manager for Walt Disney World merchandise, and his team. 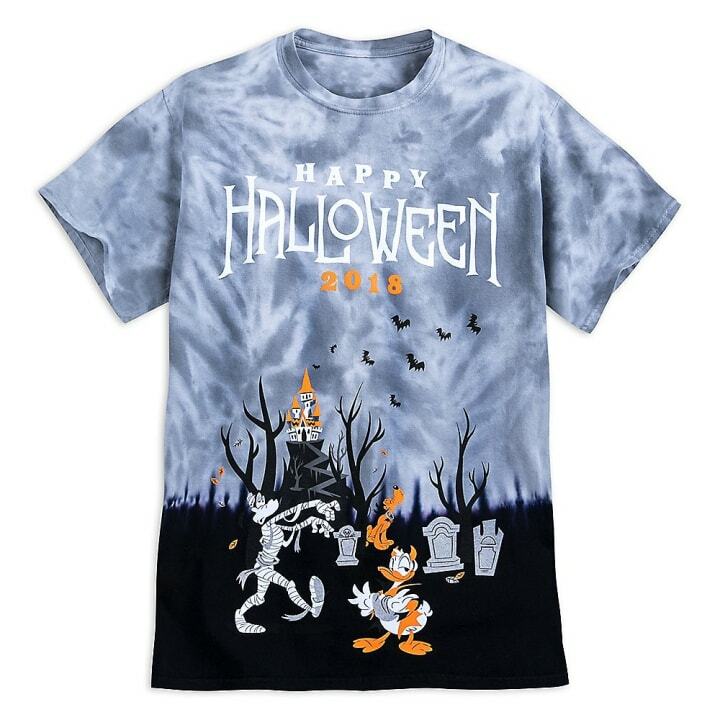 Miller says that in recent years, Disney Parks have noticed an increased interest in celebrating Halloween with both apparel and home decor. 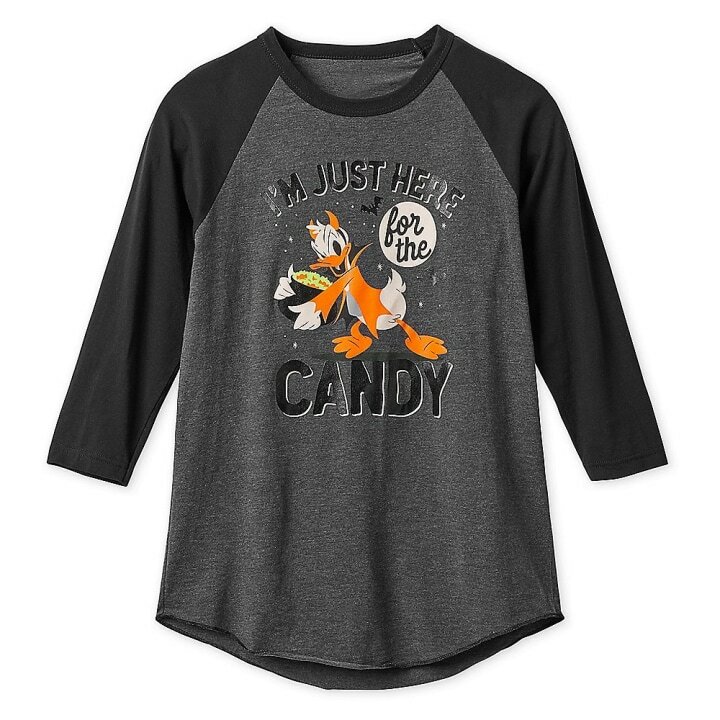 So Walt Disney World comes up with new holiday-themed merchandise — from light-up Mickey pumpkin necklaces to candy corn Minnie ears — each year. 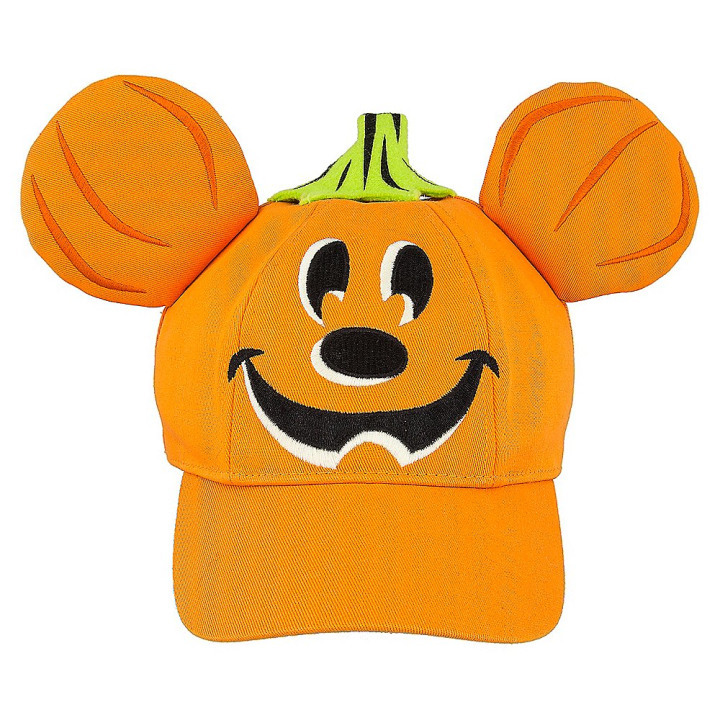 "One thing you're going to see a lot of this year is the Mickey pumpkin," said Miller. 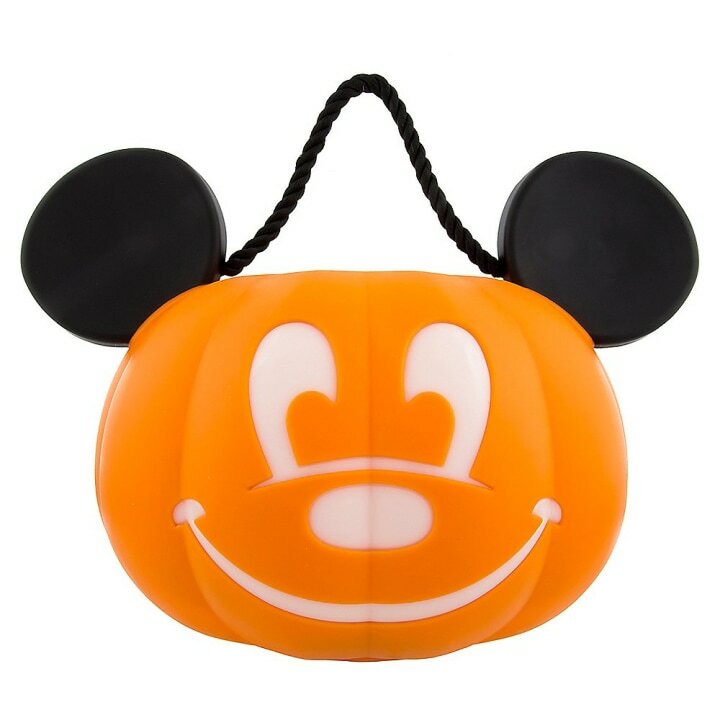 "We've introduced Mickey pumpkin designs for a few years now — there's a votive candle shaped like a Mickey pumpkin and light up pumpkin trick-or-treat bucket from past years — but it's become such a great well-established item that we wanted to expand that." On our shopping trip, my 8-year-old daughter and I gravitated to sequined Halloween Minnie Mouse ears. 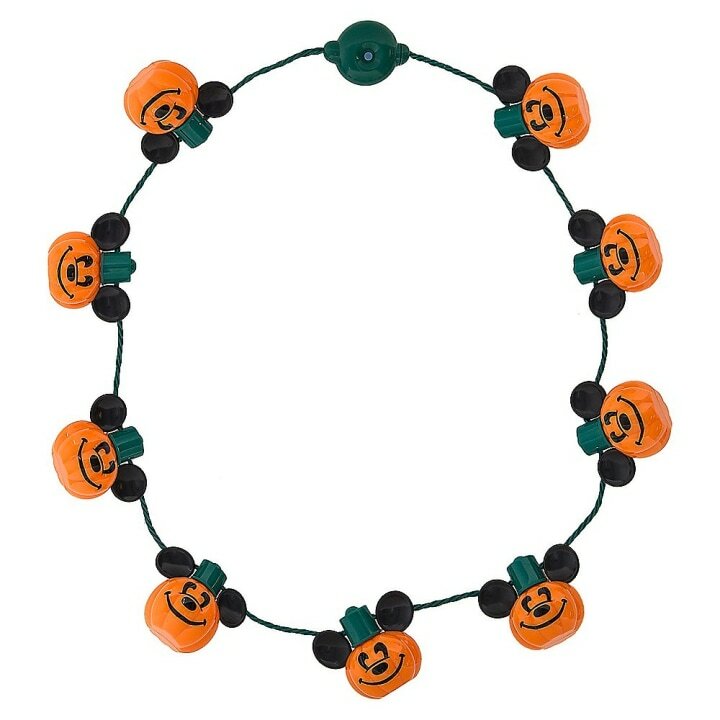 My son, 10, was quick to grab a Mickey pumpkin baseball cap and a light up trick-or-treat bucket — also shaped like Mickey Mouse. 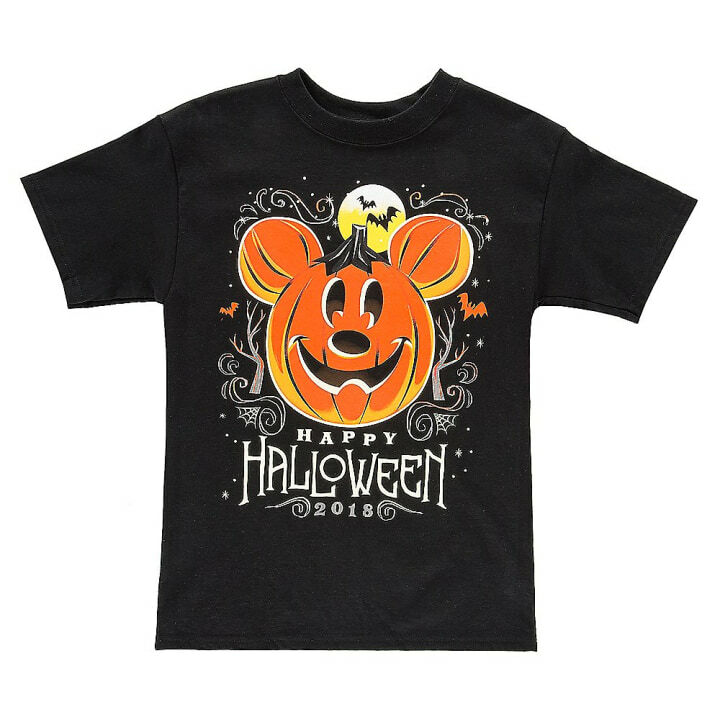 That iconic Mickey pumpkin appears in a variety of ways in this year's Halloween product lineup, as do a slightly spookier version of Mickey and Minnie Mouse. 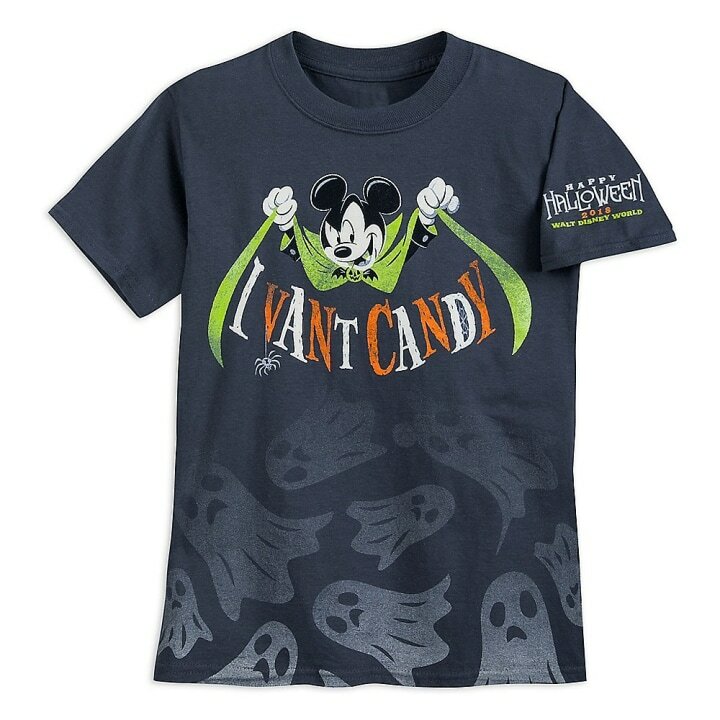 "It's about the playfulness of Mickey and Minnie, who are dressed as a witch and a vampire, but in a fun-loving manner," said Miller, noting one of his favorite items is a kids' T-shirt featuring Mickey dressed as a vampire which reads, "I vant candy." 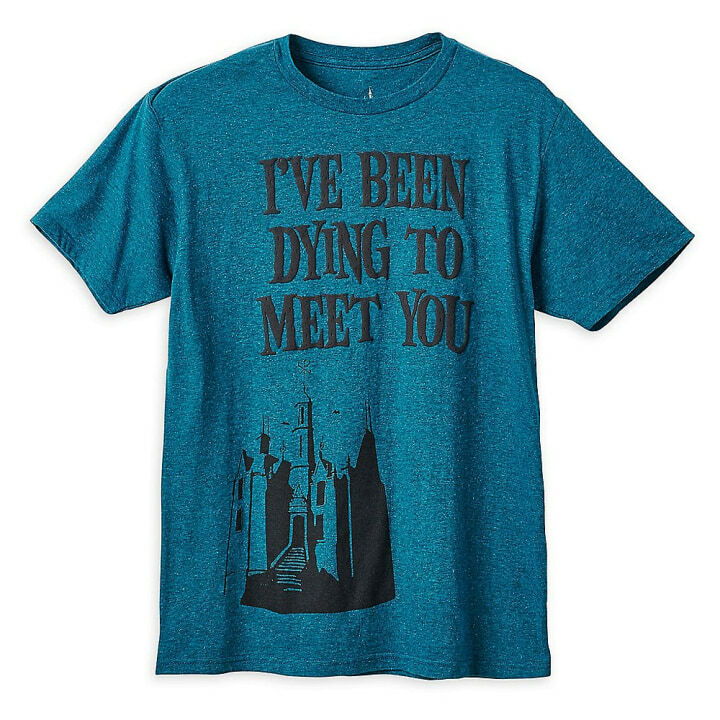 The Halloween shirts, hats, headbands and necklaces will disappear when the Halloween season ends, but a new product line also created for Halloween — based on the Haunted Mansion attraction — will remain in the parks long after the holiday. 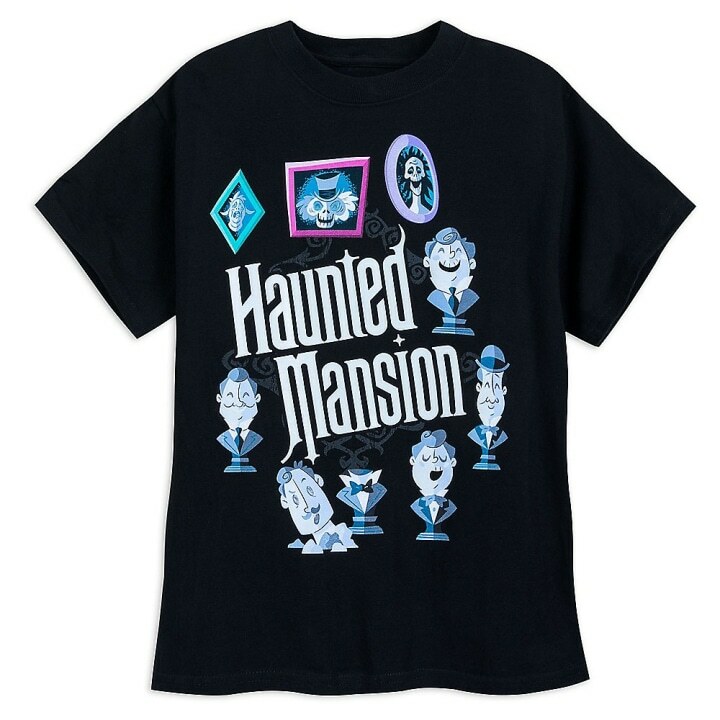 It was this line of products that made my husband happiest — the Haunted Mansion is one of our family's favorite Disney attractions and Miller says we're not alone. "There are so many great stories to tell with the actual theming of the attractions themselves, and the Haunted Mansion is one of those fantastic attractions," said Miller. 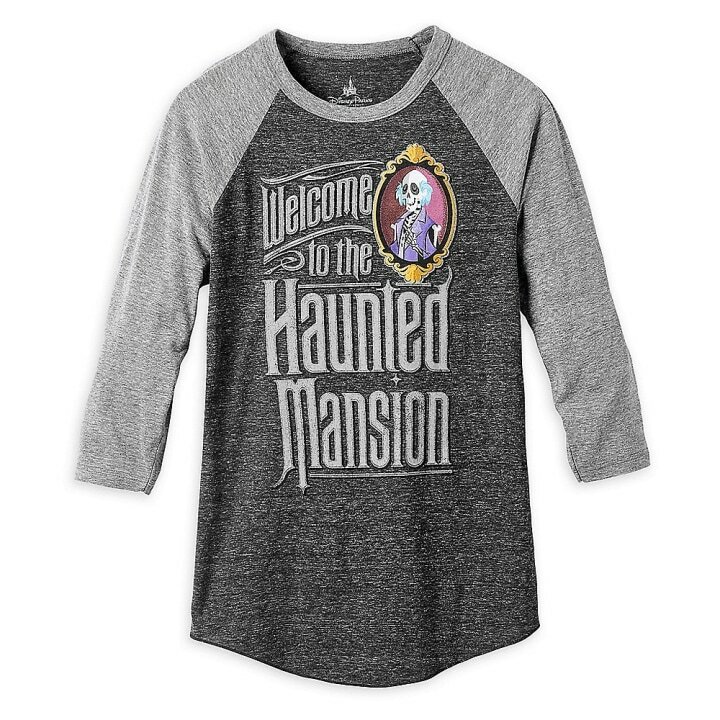 "The Halloween season was the perfect time to release the new Haunted Mansion items because of the playful spookiness that happens in the attraction, but these items will stick around a little longer." 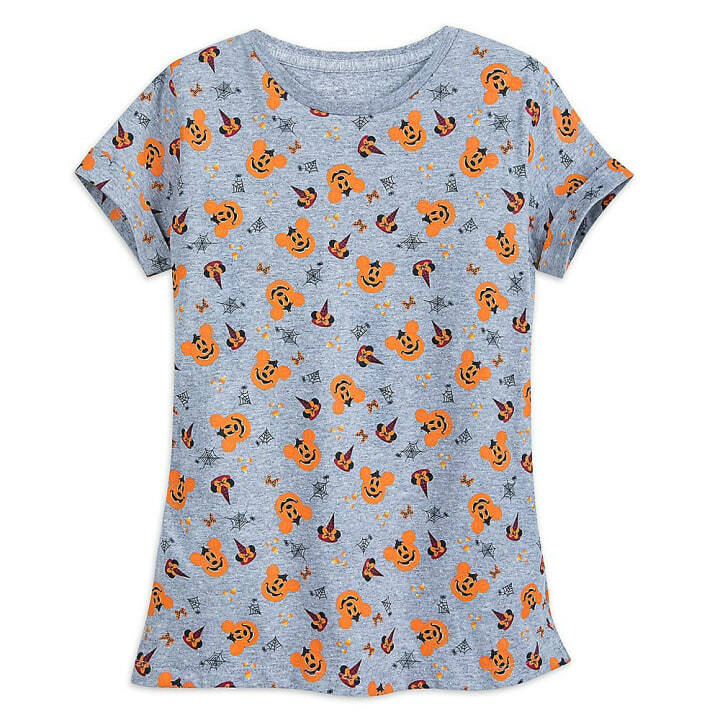 Here's a look at some of our favorite items from the 2018 Halloween merchandise line at Disney Parks.